Heat stroke is a deadly condition veterinarians see every summer. It can be caused when an owner leaves his/her pet unattended in a parked vehicle, during strenuous exercise at the hottest time of the day or when a pet is kept outside without access to shade. 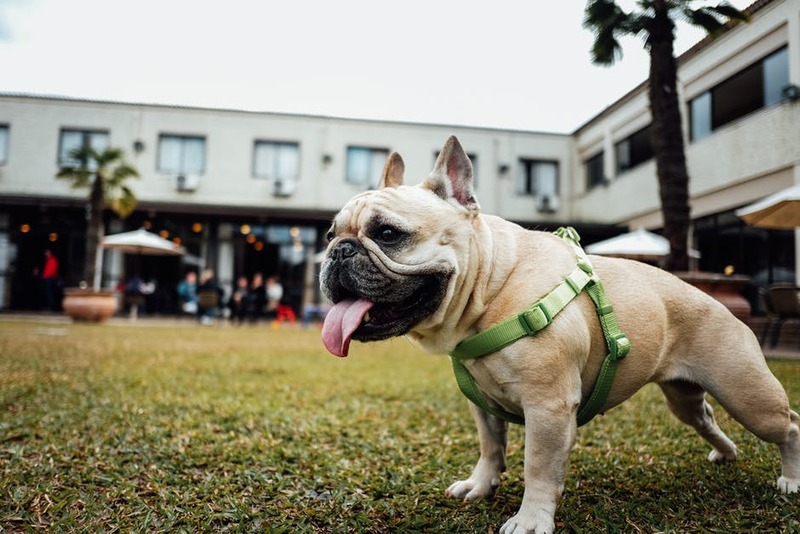 Dogs with short muzzles, like pugs, boxers and Boston terriers, and dogs with heavy coats are especially at risk, but even indoor pets may be in danger if the temperature inside is not cool enough. Other predisposing risks include obesity, underlying heart disease and upper airway disorders. Please remember to keep pets safe during the summer months. Have water available at all times. Offer water to your dog every 15 minutes while exercising and be sure to bring water for both of you on all outings and walks. Remember that indoor pets are only protected from the heat if the temperature inside is kept cool. If you are going to be out of the house, try to cool it down as much as possible before you leave. You may also consider leaving the air conditioner on a low setting, covering up windows or keeping pets in a cool bathroom during the day. Use caution while exercising. Early morning or evening is the best time to exercise your pet during the summer months. Also, be mindful of hot pavement on your pet’s feet. If you are unsure whether the pavement is too hot for your dog, you may test it with your hand. If it is too hot for your palm, it is too hot for your dog’s paws. Protective booties can help. Consider shaving pets with heavy coats if they spend a significant amount of time in the heat. Remember, though, your pet can get sunburned, too! Invest in doggie sunscreen if needed, but don’t use the human variety—it can be toxic if licked.